The new President of the Chamber of Commerce, Christian Hernandez, paid a courtesy call on the Deputy Chief Minister Dr Joseph Garcia this morning. 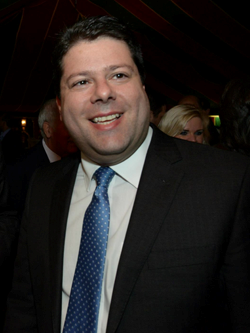 The Chief Minister Fabian Picardo has today replied to the letter sent by David Cameron which outlined the UK Government’s concerns about tax avoidance in the UK’s Overseas Territories. The Government has announced the signing on the 25th of April of the extension of the contract of Companies House. 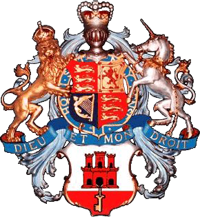 The Chief Secretary, Ernest Gomez, signed the agreement at No 6 Convent Place in the presence of the Chief Minister and Michael Llamas QC (Chief Legal Adviser) with David Faria and Bruno Goutaland de Greysier on behalf of Companies House Gibraltar. The Cordoba Agreement and the fishing dispute were the focus of recent questions to David Lidington, the UK's Minister of State for Europe. 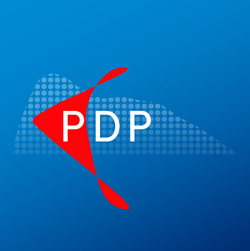 The PDP notes that the CM has called a By-Election for the 4th July 2013 to fill the vacancy that was left by the sad passing of the much loved Mr Charles Bruzon. “With your permission, I rise to deliver a statement of information to the House. “Mr Speaker, a few moments ago I met with His Excellency the Governor at the Convent and advised him to issue a writ for an election to fill the seat vacated by the death of the Hon Charles Bruzon. 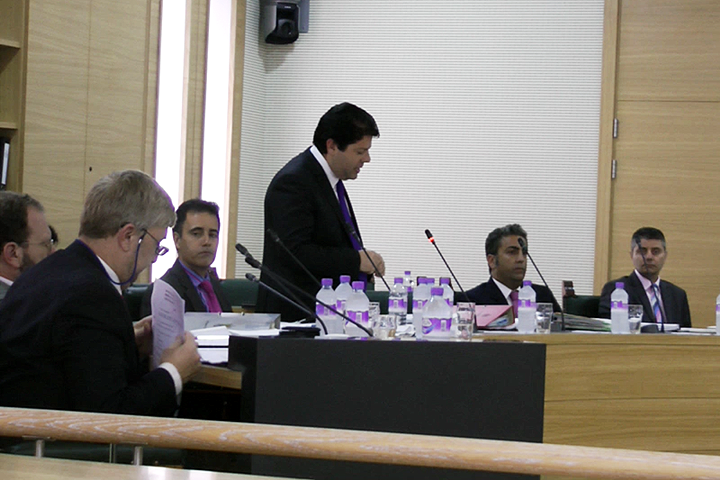 The Chief Minister Fabian Picardo has just announced in Parliament that a by-election has been set for July 4th. The Government recently rejected the Opposition’s ‘distorted version’ of the Chief Minister’s visit to the United States, and the role played by Juan Verde, in last week’s Parliament discussion. 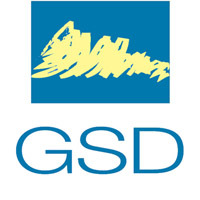 The GSD has today said that the attempt by the Government to justify refusing to answer questions on the Washington visit on grounds that it has been “seized upon by our nation’s political opponents” is nothing more than another smokescreen to justify closing the shutters on legitimate Opposition questions. This unfortunately is becoming a habit for this “New Dawn” Government. The Opposition has also said that if “our nation’s political opponents” have “seized upon” anything it is the Government’s own spin in relation to the visit that clearly run out of control following the Government’s Press Release headlined “Chief Minister Meets President Obama During Washington Visit” on 23rd January 2013 and the subsequent release of the Obama photograph by the Government. 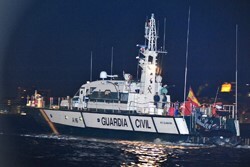 That press release and photograph were reported and carried in Spain and led to the Spanish Government delivering a protest to Washington. 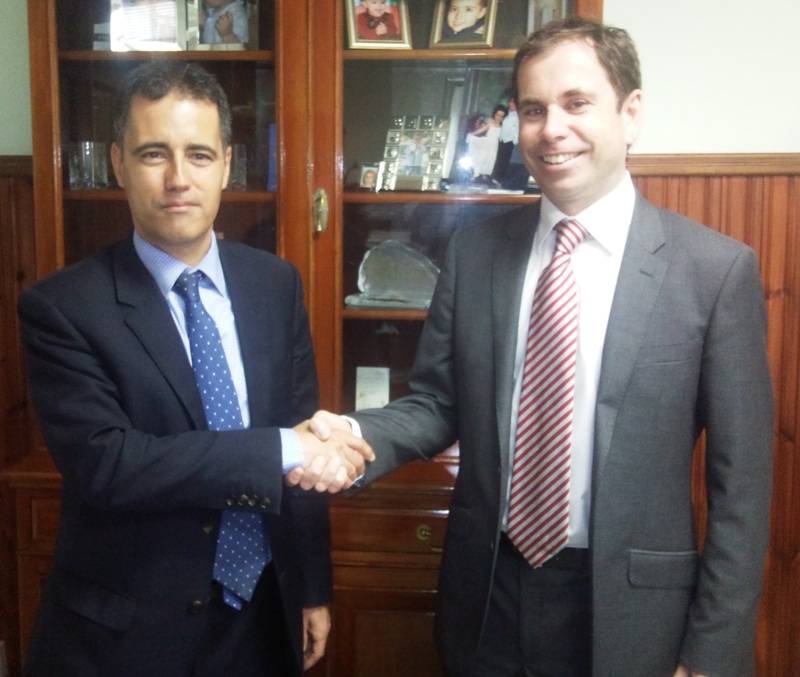 It will be recalled that this then resulted in Mr Picardo having to quickly play down his Washington visit in an interview with El Pais on 4 March 2013 on the basis that it was not an official but a private visit.